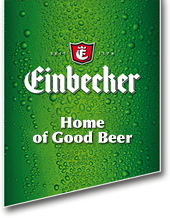 Over 600 years of brewing tradition, the most modern brewing technology, and a highly qualified team of employees make up the recipe for our company’s success. 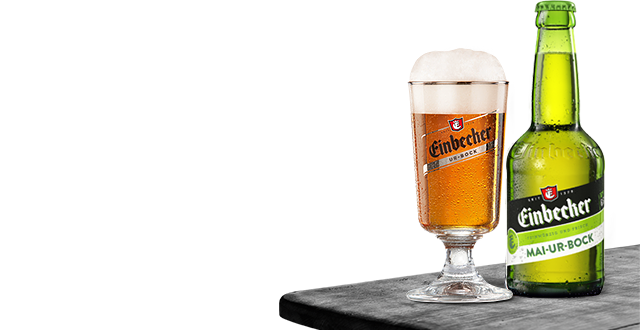 Because of its bock beer brewing tradition, the brewery belongs to the most renowned and respected breweries in Germany. 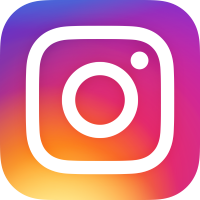 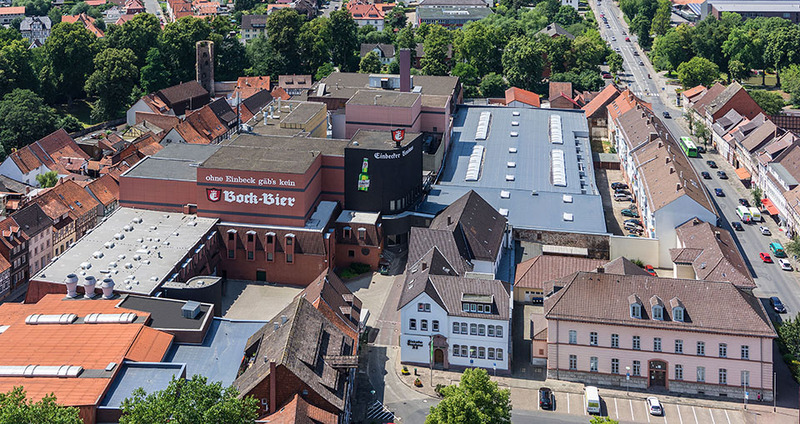 Extensive Pils experience, the production of specialty beers and focus on the north German region are the company's key elements of their marketing strategy.